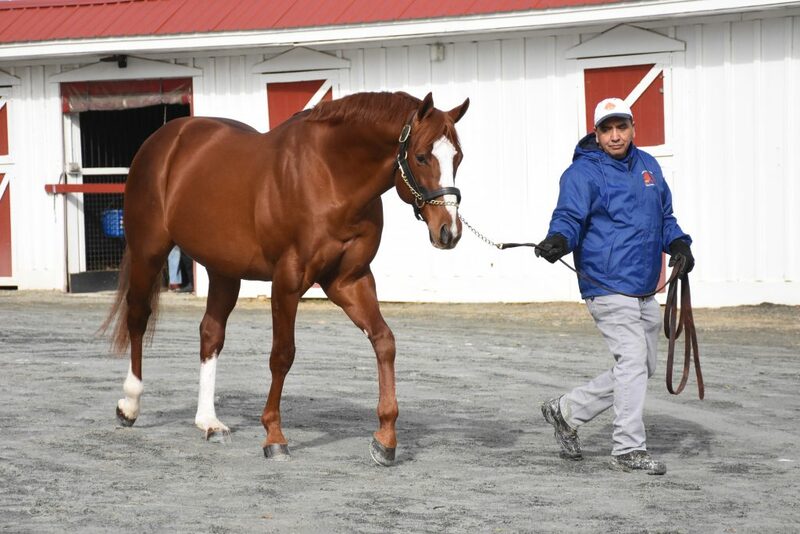 Maryland's only GSW by Pulpit. 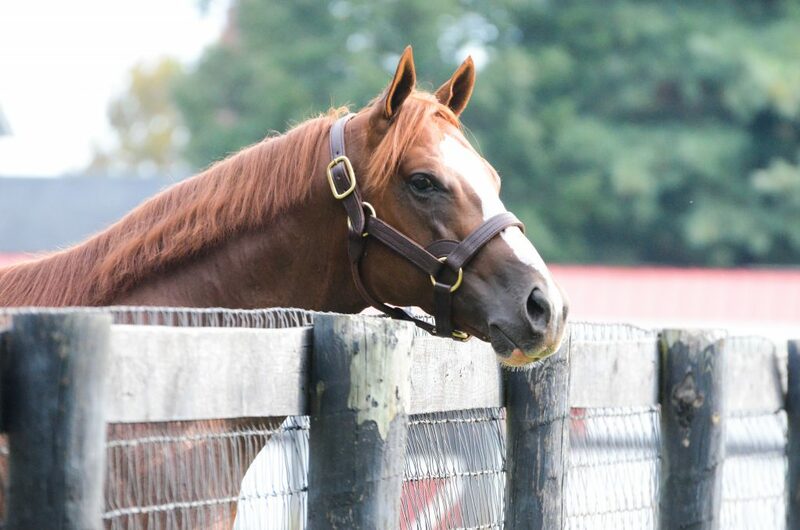 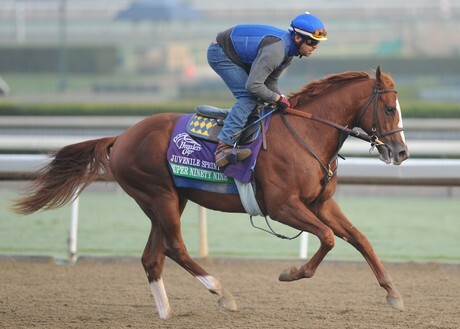 11 1/4-length winner over Will Take Charge in the Southwest (G3). 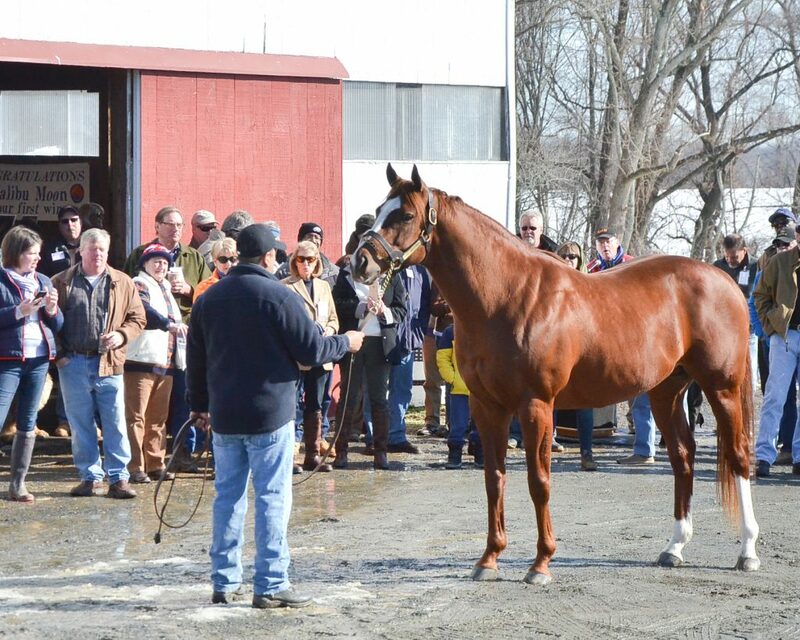 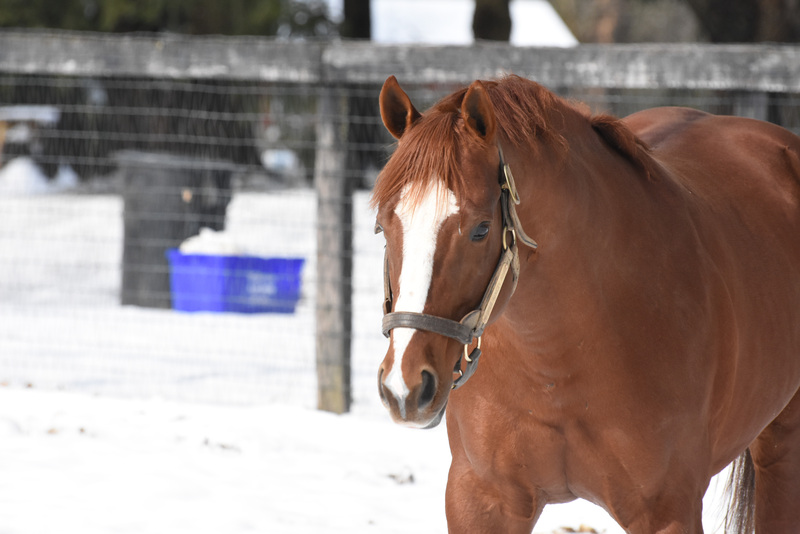 Super Ninety Nine, a graded stakes-winning son of Pulpit, stood his first season at stud in 2015 as the property of Spendthrift Farm and Country Life. 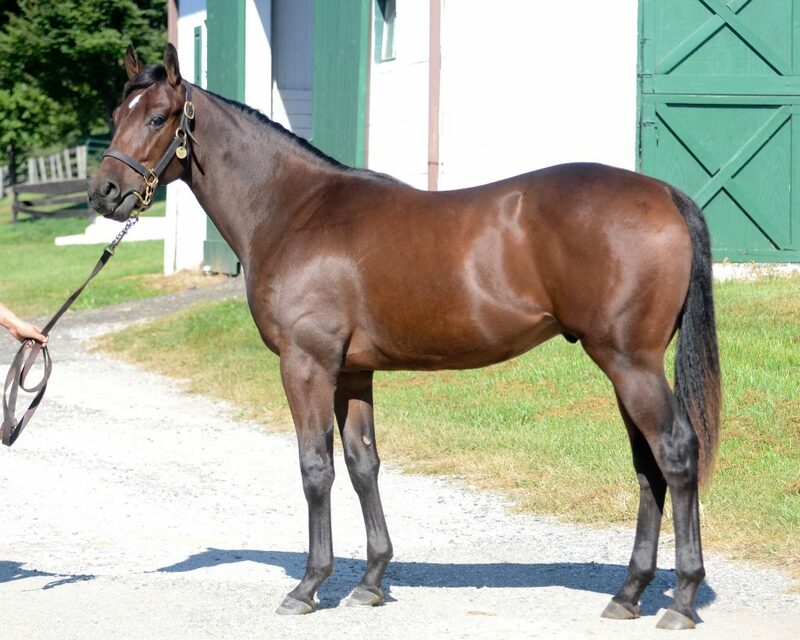 Super Ninety Nine’s dam, the unraced Unbridled’s Song mare Exogenetic, is a three-quarter sister to ill-fated Exogenous, Grade 1-winner of $945,560. 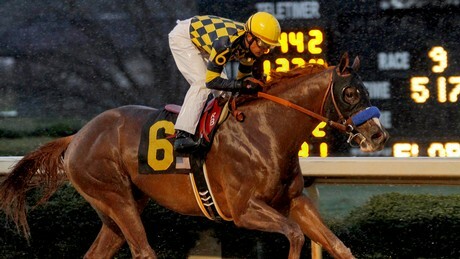 (7f, D, defeating Shakin It Up, Quietasacat, Wild Dude, Money Cannon, Bro Derek, Hume). 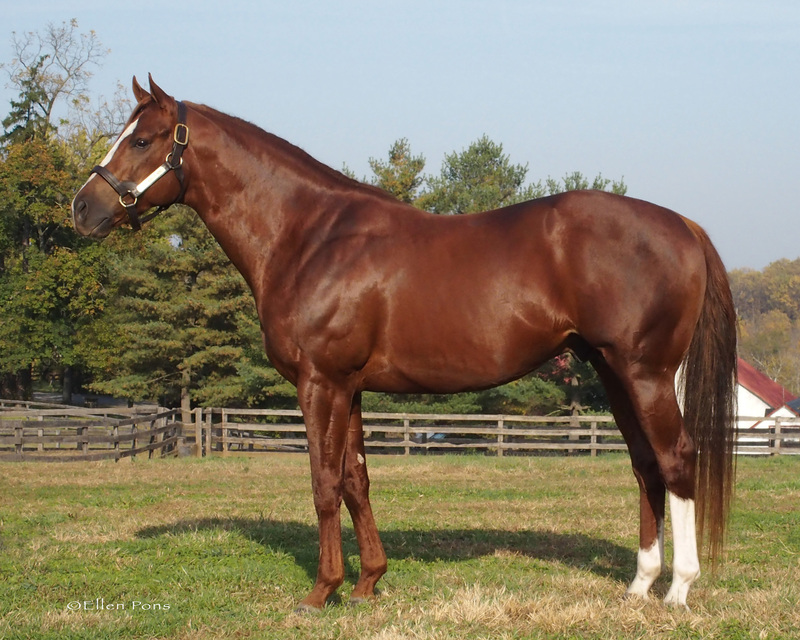 (7f, D, to Really Mr Greely, defeating Shakin It Up, Z Big Apple, Heir Kitty). 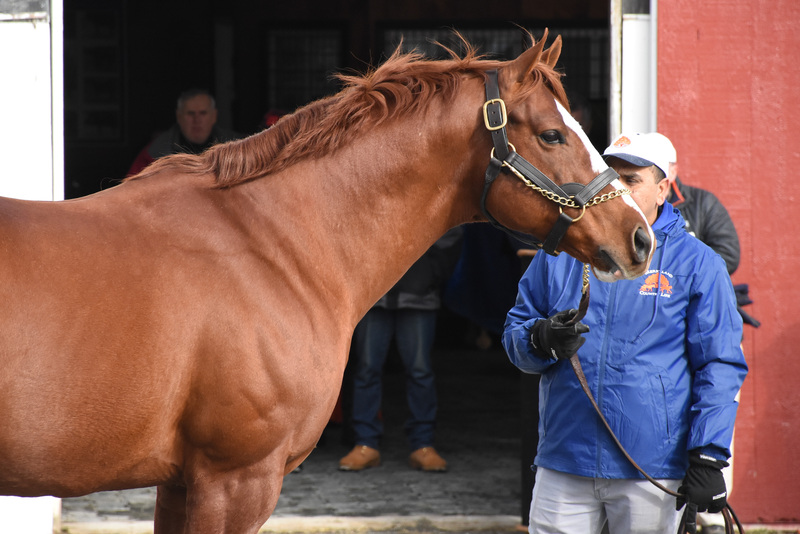 (8.5f, D, defeating Fear the Kitten, Heaven’s Runway, Channel Isle, Always in a Tiz, Will Take Charge, Big Lute, Brown Almighty, Texas Bling, Officer Alex). 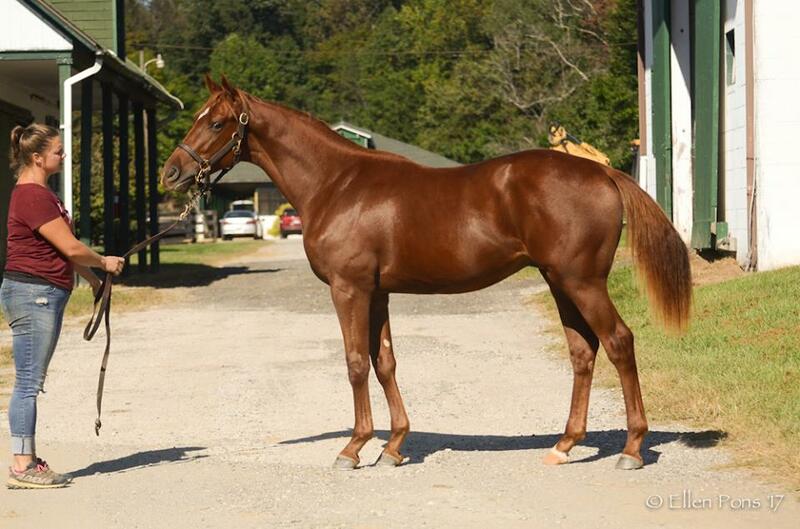 (8f, D, defeating Code West, Appealing Tale, Kochees, Bugsy Losty, Persuasive Paul). 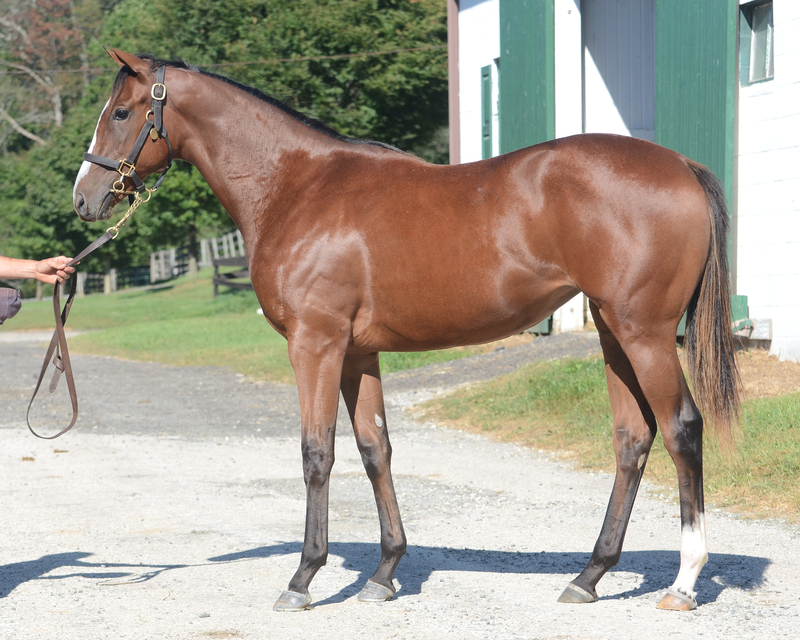 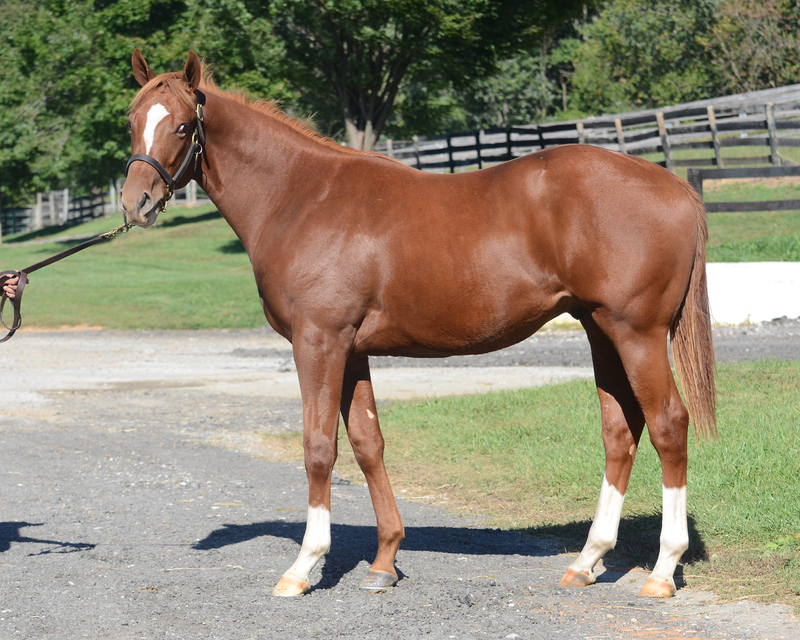 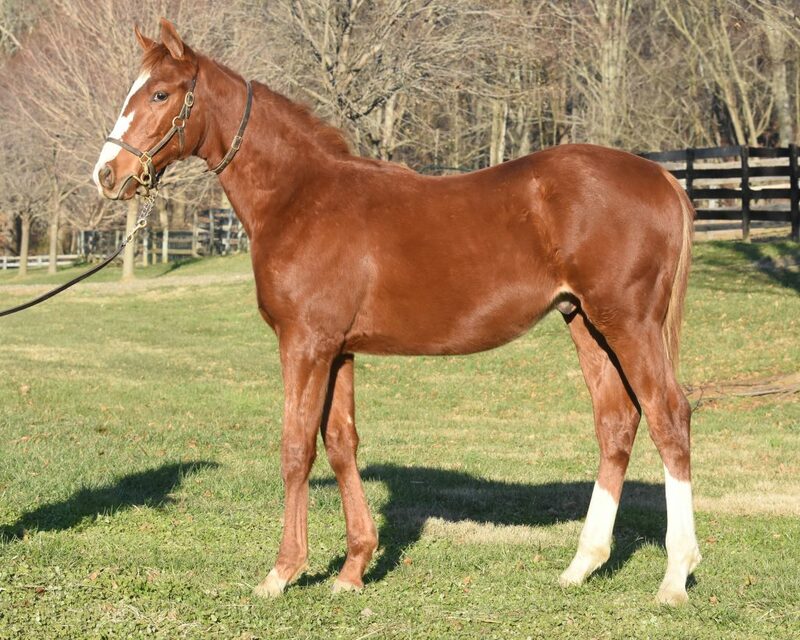 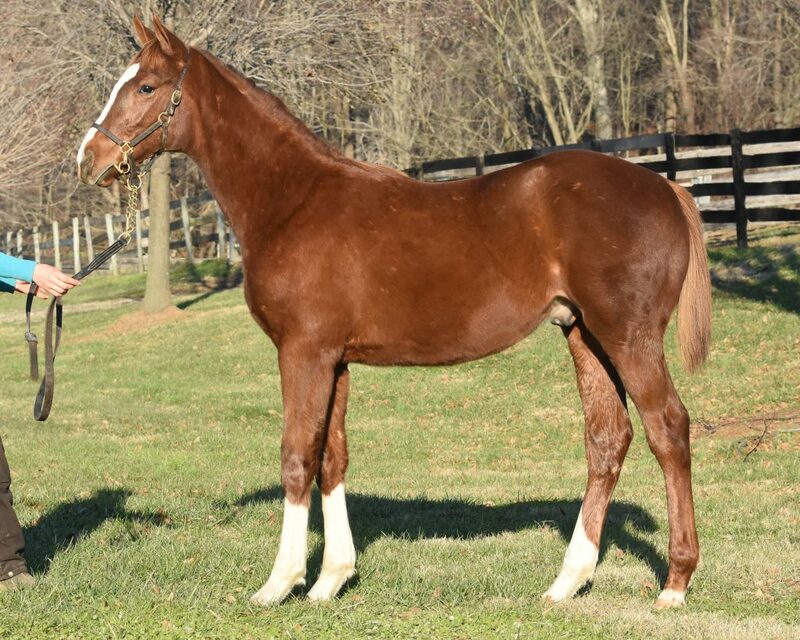 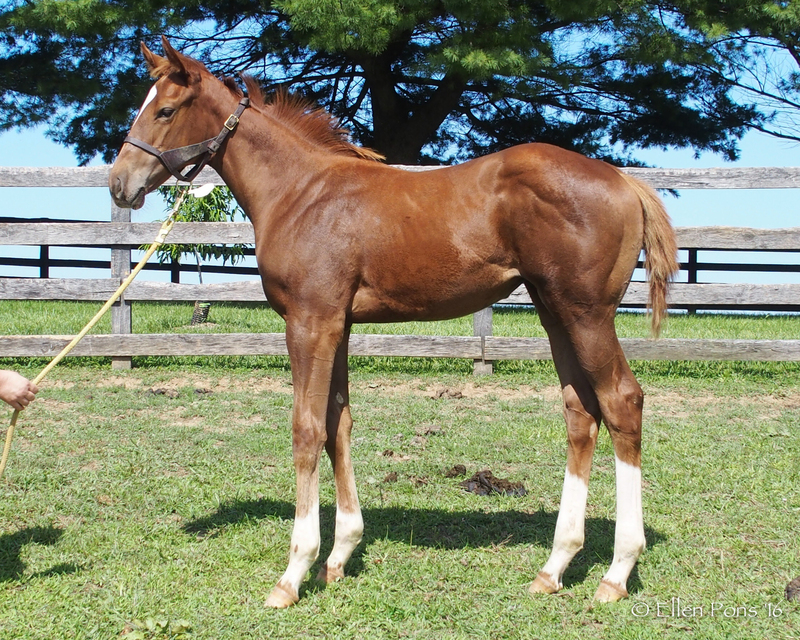 (9f, D, to Goldencents, Flashback, defeating Tiz a Minister, Power Broker, Storm Fighter, Summer Exclusive, Dirty Swagg). 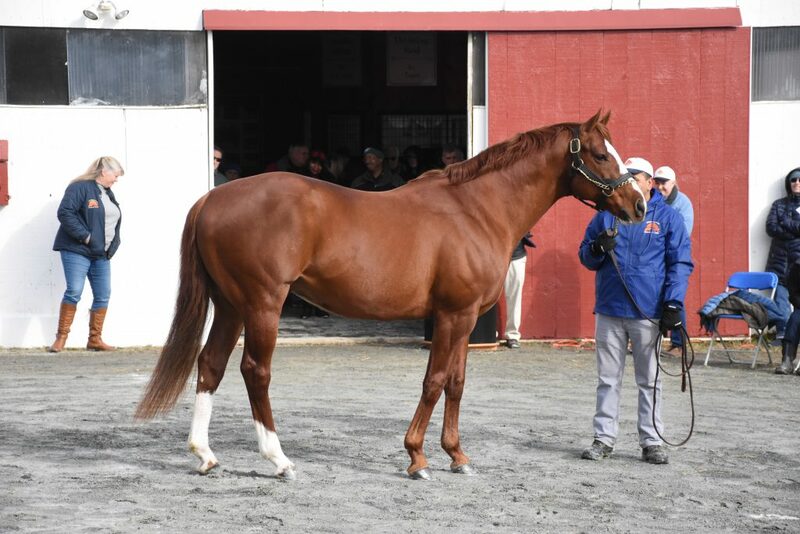 Super Ninety Nine entered stud in 2015. 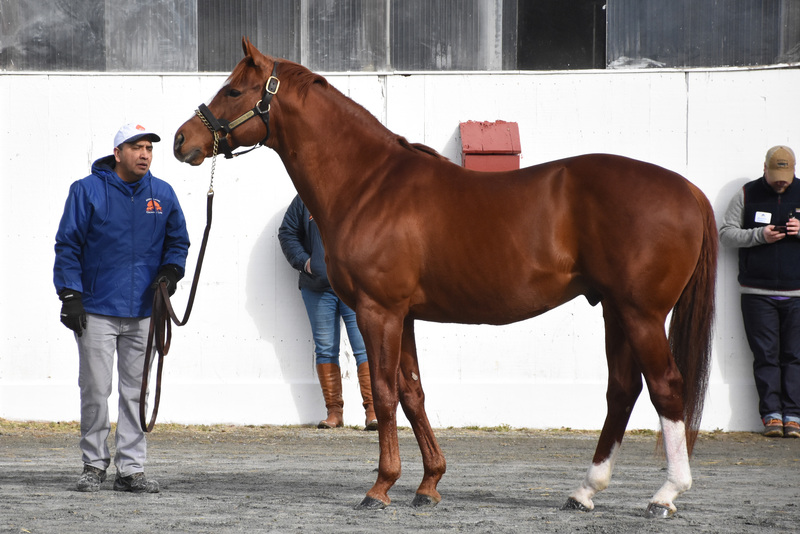 His outstanding first foals arrived in 2016 and his first-crop yearlings averaged $20,000 – the highest average of any first-crop Mid-Atlantic sire. 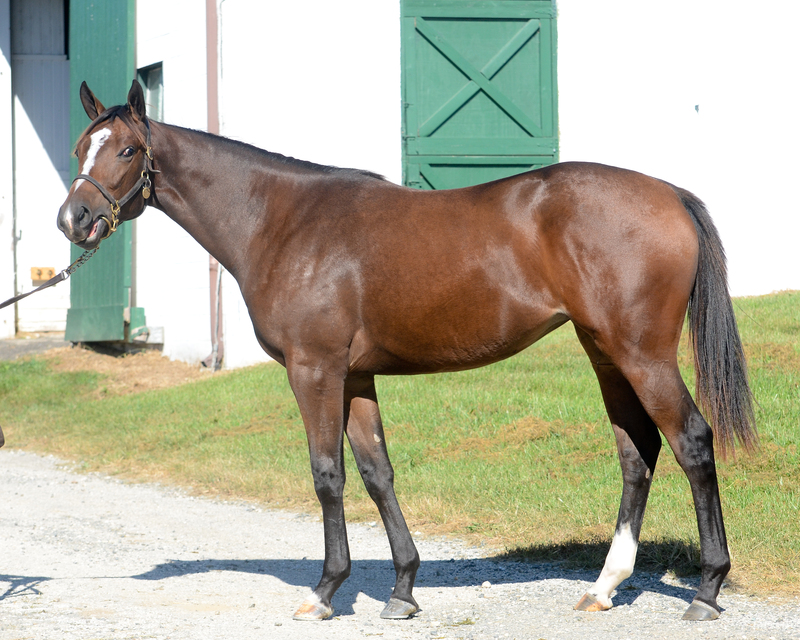 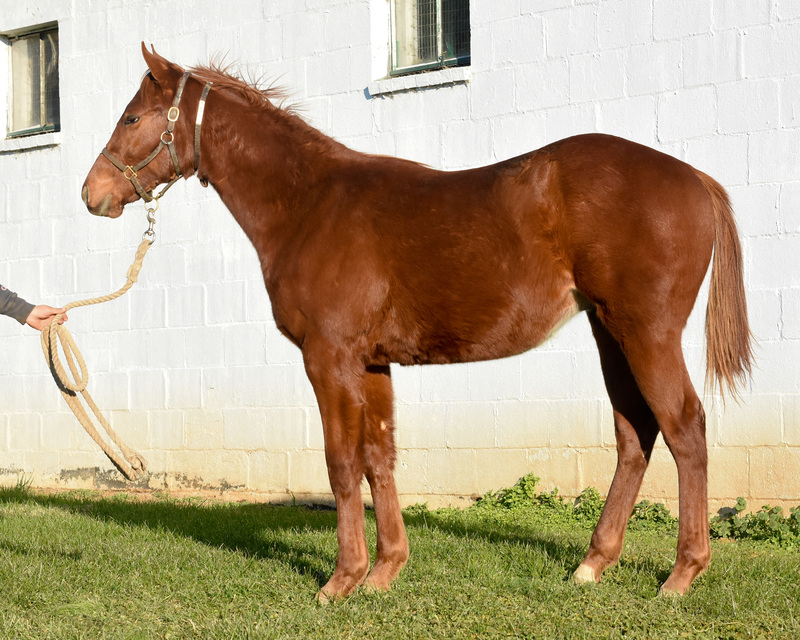 His first winner was Little Miss Raelyn, a $135,000 Ocala 2-year-old purchase who broke her maiden at first asking on 8/19 at Laurel.